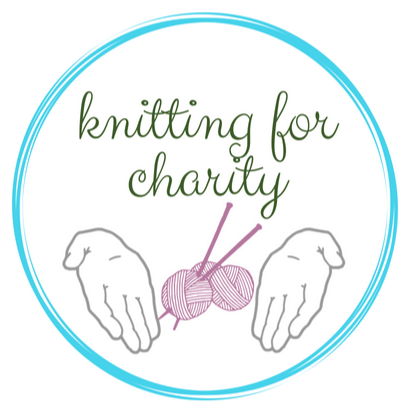 Ready to start knitting for charity? 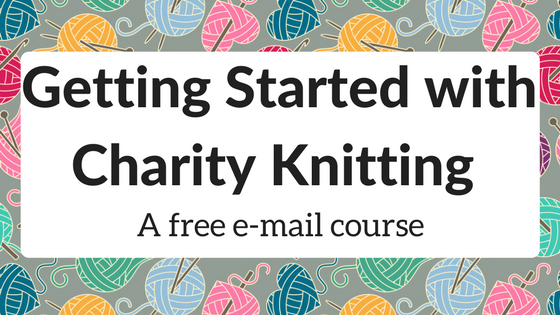 Subscribe to the Knitting Nuggets Newsletter and automatically start receiving my free e-mail course, Getting Started with Charity Knitting! Getting Started with Charity Knitting will help you move from confused to focused... from anxious to excited! Who should I knit for? Where should I send my knitting to? Get your free e-mail course now! Subscribe to the Knitting Nuggets Newsletter and start getting your free e-mail course right away! Yes, I want to subscribe to the Knitting Nuggets Newsletter and get my free e-mail course, Getting Started with Charity Knitting! Check your inbox for your first email lesson!